This week, as part of the IndieRecon Online Writers’ Conference, I joined writers Roz Morris and Jessica Bell for a discussion hosted by Orna Ross, author of the Go Creative books. We talked about “The Seven Stages of the Creative Process”. If you missed it, you can catch the full recording here. 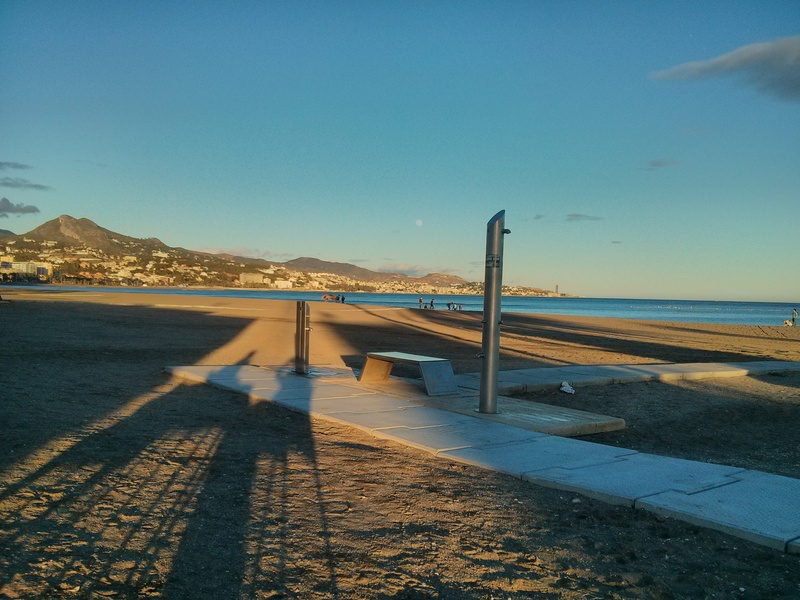 This shot in Málaga inspired me: empty resorts, fun fairs and the like seem to brim with untold stories and emotion.